It should go without saying that site speed is critical. 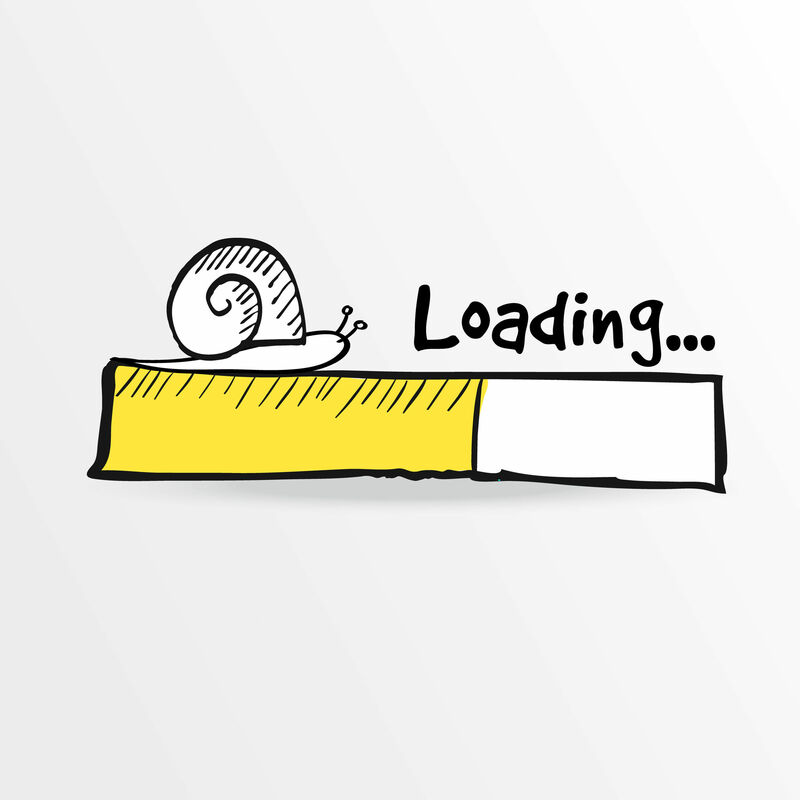 If your website is loading slowly, then you will lose out on conversions. Since site speed can impact your SEO, you should start looking now to see what your website speed is like, and what you can do to give it a boost ASAP. “53% of mobile website visitors will leave if a webpage doesn’t load within three seconds.” Can you afford to lose over half of your traffic? Most people would certainly like to avoid this scenario if possible, and it is possible to prevent this loss. Start with a site load speed test online (or try a few) and, if there seems to be a problem, then seriously consider some additional steps. For now, though, let’s explore more of what Google does with information like the speed of your site. You can track the actions of users who are fed up with your slow site by taking a look at some of your normal analytics. For example, a high bounce rate could be an indication of this, or a very short average session duration. Frustrated users and slow-loading websites are a problem for Google, since they lose revenue in the process. Based on that, they favor those listings who load quickly. Google wants to help you to improve your site since it helps them as much as it helps you. As a result, they offer a lot of tools that can help you to identify problem areas on your site that are slowing things down. For example, they have a whole area called “Make the Web Faster” where they present tips on this subject. If you want to rank well within their listings, then follow some of their advice! In the meantime, we have some suggestions for you, too. First, know that speed matters on both desktop and mobile. Mobile-friendliness includes how long it takes for your content to load, and if you’ve already optimized your pages for mobile, then there will likely be a difference in speed between the two platforms. Second, try and determine whether or not your hosting provider is also providing some kind of caching. A cached page is one that has, more or less, been loaded in previously to your browser, was stored in memory for future use, and which is now being shown. Another way to think of this is as the end result of an equation, but since the answer has previously been figured out, the work doesn’t have to be done again. Having a site cache makes a huge difference in your site speed, so download a plugin like WP Super Cache (free) or WP Rocket (paid) to get this up and running. Finally, make sure that your images aren’t huge. Images that are large in size or very high in quality need to be resizing or reformatted so they don’t bring the load process to a halt. Again, consider a plugin – something like Imsanity – to take care of the heavy lifting for you. If you need some tips to help your site speed, then get in touch with Eyler Creative. We will work with you to make sure that your desktop site is mobile-friendly, to help you to design and develop a new website, and, if desired, develop and execute a marketing strategy tailored specifically to your business’s needs.